To celebrate 2015 (happy new year!) I’m starting a new section on this website: actual play write-ups of RPG games. I got back into gaming a few months ago, GM'ing a few Call/Trail of Cthulhu games. 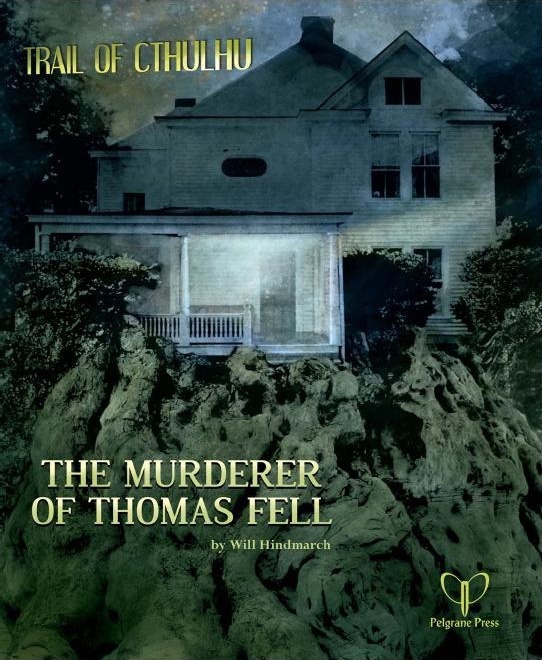 The first one is “_The Murderer of Thomas Fell_”, a simple, one-shot adventure that acted as an introductory adventure to my new group of players. If you’re the kind of person that reads actual-plays, or if you plan on running that adventure, you can head over here.